We take a look back at some of Singapore’s favourite brands and see how they’ve evolved since they’ve arrived on our shores. Did you know that LG produced the world's first Internet refrigerator? Or that Panasonic was previously known as National? Thanks to innovation and smart branding, these international names have become some of our favourite brands. We take a closer look at them and find out how these brands have changed and captured the hearts of Singaporean consumers over the years. This Dutch brand started in Singapore in 1951 as a trading firm staffed with just four people, importing and selling lighting, radios, and gramophones. 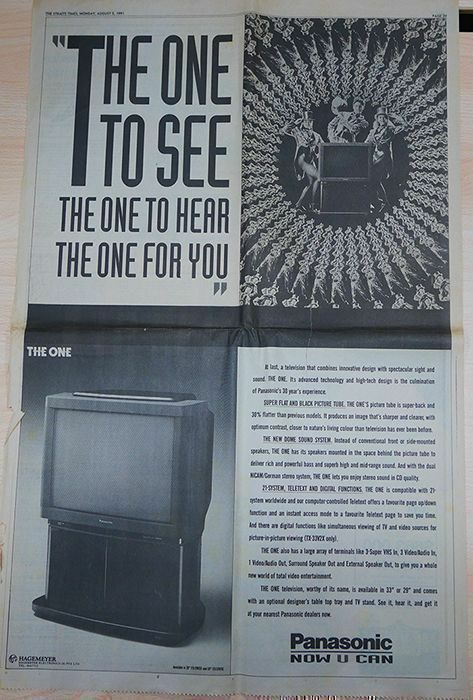 The Philips brand is remembered amongst older Singaporean consumers as being the first to bring in televisions here. Besides bringing in quality products, the brand can be credited for being one of the foreign companies to build factories in Singapore, hence providing more job opportunities to locals. 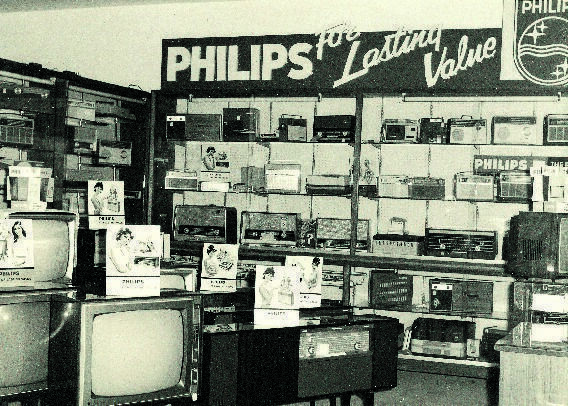 Then: The '60s saw Philips Singapore set up a factory in Boon Keng for assembling radios as well as producing iconic items like the Phillips Tinyvision television set. By the '70s, Philips’ factory in Singapore was producing an iron every 20 seconds, and exporting them to 34 countries. The rising demand led to a new factory in Jurong in 1975. 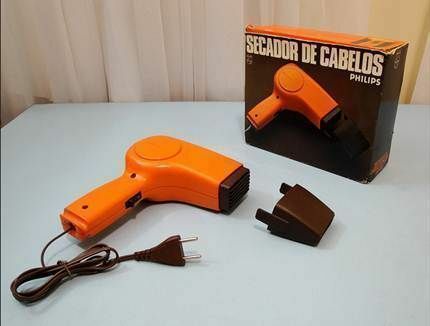 By the end of the '70s, the total production of irons hit five million, and the Philips Singapore factories were also manufacturing hairdryers and coffeemakers. During the '80s, Philips created other daily necessities like the Le Cube Portable Radio Cassette Recorder. A major milestone for the company came in the '90s with the Philips Matchline colour television, which was entirely conceptualised, designed, developed, manufactured and marketed from Singapore, and sold to global markets. 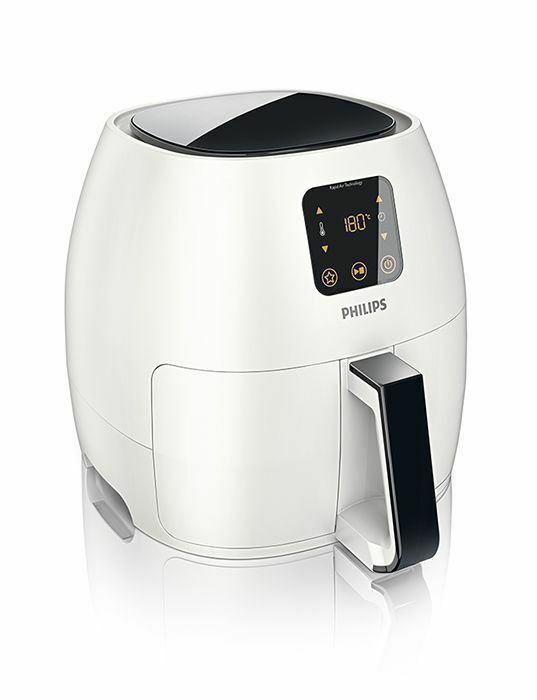 Now: Search for the words "Air Fryer" on Google and you’ll find yourself looking at the Philips Air Fryer. Boasting a patented Rapid Air Technology, this combines fast-circulating hot air with a grill element to create great tasting fried food containing up to 80 percent less fat. Another stellar Philips product is the PerfectCare range of steam irons, which are equipped with OptimalTEMP technology so that you won’t burn your clothes. According to Panasonic, durability and usability were, and still are, the core values that drive Panasonic. The brand still receives fan mail from customers who have owned Panasonic products that are still working today. These include users who still own an eight-year-old washing machine and a 12-year-old radio. According to a representative from the brand, fan mail like these "motivates us to work harder." Then: The first Panasonic factory in Singapore was named the Panasonic Refrigeration Devices Singapore Pte Ltd (PAPRDSG), which started in 1972 with just 30 employees. Before it was known as Panasonic, the brand was more commonly known to local consumers as National and was only officially re-branded on 1 Oct 2008. Since its early beginnings in Singapore, the brand has been known for their audiovisual products, which included their television sets which were very popular amongst locals. Now: Panasonic has approximately 3,400 employees and has diversified from being known for their audio visual products to being popular for their cooking appliances, home electronics, and beauty products. 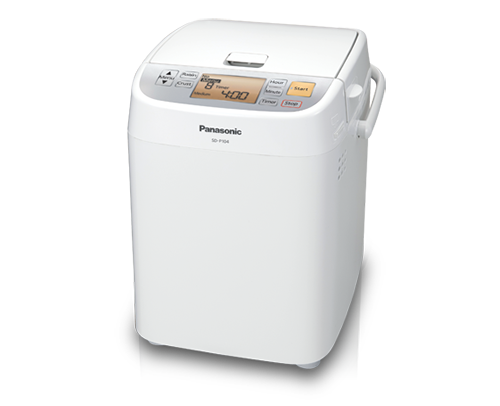 Key products include the Panasonic SD-P104 Bread Maker Machine which allows you to bake everything from pizza to loaves. Since the '60s, Singaporeans have known this brand for its reliability, especially for the television sets’ better depiction of colour. Today, the brand has much more to offer—the variety of home products they sell have definitely increased and local consumers continue to come to Sharp for reliable products. Then: While Sharp first started selling their radios in 1933, it was only in the '70s and '80s that Sharp television sets were sold here. With success from the television sets, Sharp started increasing the varieties of products they sold in the '80s. According the brand, the '90s were a good period for the brand’s TV sets. "Demands for TV were high, and the fact that we are one of the more trusted brands in Japan might have helped increase the sales," says Mai Tomisaki from the brand's marketing department. 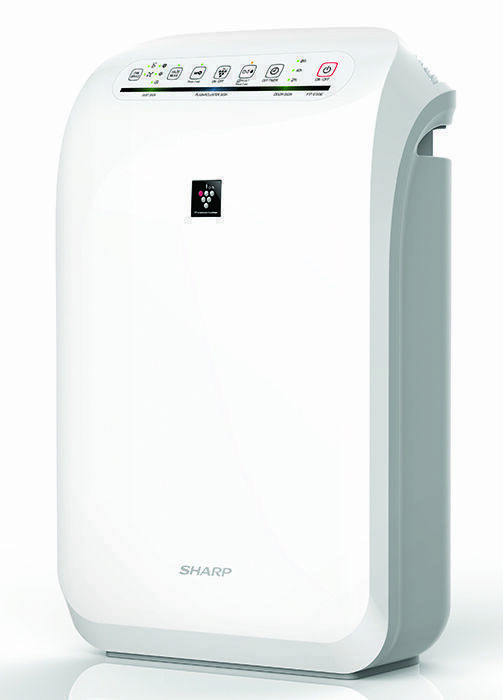 Now: Sharp is still known for its home products, not just television sets, but also blenders and air purifiers. Star products from the brand include their LCD television sets and FP-E50E air purifier, which comes with a Plasmacluster technology that works by using positive and negative ions to remove airborne mould and viruses. Sharp remains one of the largest product manufacturers in the world, comprising of 473 companies and employing over 260,000 people. Besides being known for their handphones, many homeowners today own LG’s electronics like television sets and washing machines. Their efforts to equip their products with better design and technology has definitely contributed to their popularity today. Then: Since its founding in Korea in 1958, the brand has gone on to be at the forefront of home electronics. Milestones include one in 1998, when the brand first produced the world's first 60-inch plasma TV as well as 2000, when it launched the world's first Internet refrigerator. By 2001, the brand had also launched the first Internet microwave and washing machine as well. Now: LG remains one of the top brands that push for smarter home products. 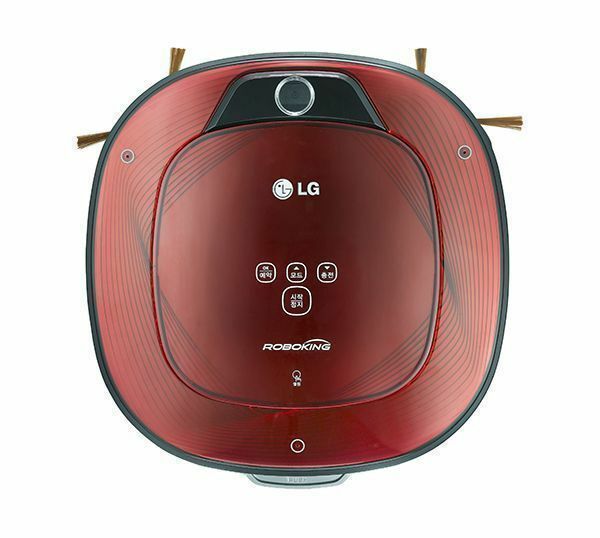 LG’s television sets come with the latest technologies such as OLED and HDR, so that users can enjoy clearer, and more accurate images, while their vacuum cleaners come with Automatic Location Recognition technology and interconnected sensors that maintain a distance from the user while cleaning efficiently. Have a story you want to share about your favourite home electronics? Drop us a mail at hello@cromly.com.